Take your Reliv every day: The Pycnogenol in Reliv Now® (or Reliv Nourish™ in Australia), for example, has been found to benefit skin health in several ways. It increases blood micro-circulation to the skin, protects collagen and elastin proteins in the skin and is anti-inflammatory. Lunasin-packed LunaRich® can help too. Researchers have established that lunasin is a potent inhibitor of the master inflammatory protein NF-ĸ-β. Studies show that inhibiting NF-ĸ-β production can restore skin cells to a more youthful state and help increase skin thickness. 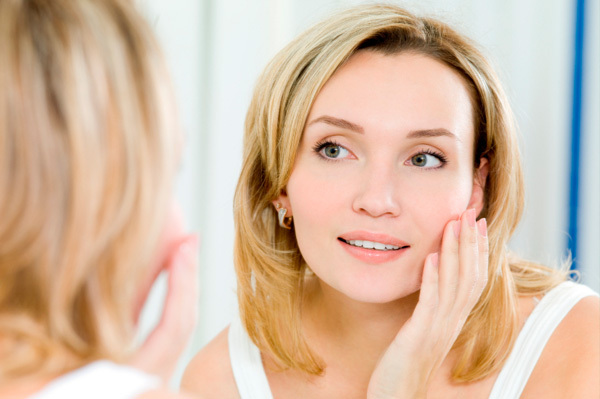 Increasing skin thickness makes the skin firmer and reduces the appearance of lines, wrinkles and imperfections. Get to sleep: How do you expect to look bright-eyed for all those appointments when you’ve hardly slept? Plus, less sleep means more stress! Try to minimize your stress level before bed by relaxing in a hot bath or indulging in a 10-minute meditation, and go to bed earlier. Rehydrate: Increasing the amount of water you drink is a great way to flush out internal toxins and hydrate your skin from the inside out. A big glass of water each morning will definitely help you to feel awake and cleansed! Posted in Health and tagged nourish, Now, Pycnogenol, skin.